Expansive… uplifting…. haunting — Deep Song features 76 minutes of his piano impressions of place with Michael performing at his best. Deep Song is the natural music of the forests, lakes, woods and hills. It is the music of the earth rising up. of true yearning, of sorrow, enchantment and joy. 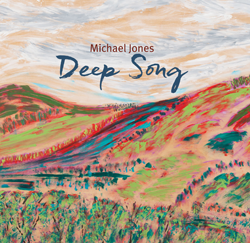 For over 30 years Michael has been enchanting his listeners with freshly original and expressive piano recordings that have helped popularize and define a musical genre and influence more than a generation of aspiring piano artists.Michael continues this tradition with the expansive and uplifting performances in Deep Song. 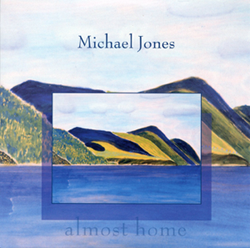 Michael’s CD, Almost Home is the fifteenth in a catalogue of quality solo piano recordings each of which has been a celebration of place and have served as benchmarks for defining the popular genre of contemporary instrumental music for over 25 years. 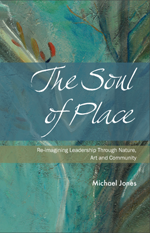 Each of his CDs offers an evocative accompaniment to reading his book on The Soul of Place. Based on Walt Whitman’s poems for the open road, Almost Home inspires a spirit of expansiveness and adventure. Also visit Michael’s web site www.pianoscapes.com to learn more about his music and other work.